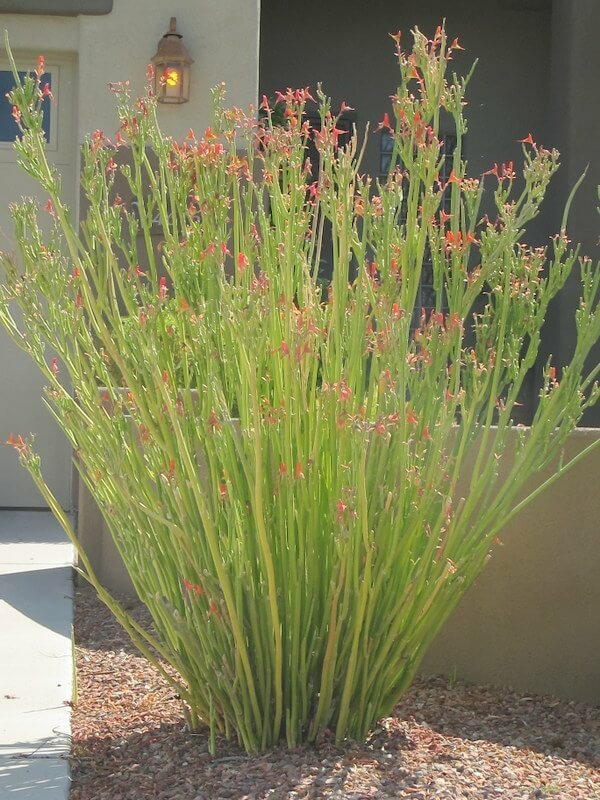 This low-growing succulent has erect, thick, bluish-green to lime green, four-sided stems with small brown thorns, reaching one to two feet with a three- to four-foot spread. Historically, it is one of the oldest documented medicinal euphorbias. The resin spurge forms mounding clumps that look like pincushions with small columns, and is leafless most of the time. Small green to yellow blooms appear in late winter to early spring along its stem margins. 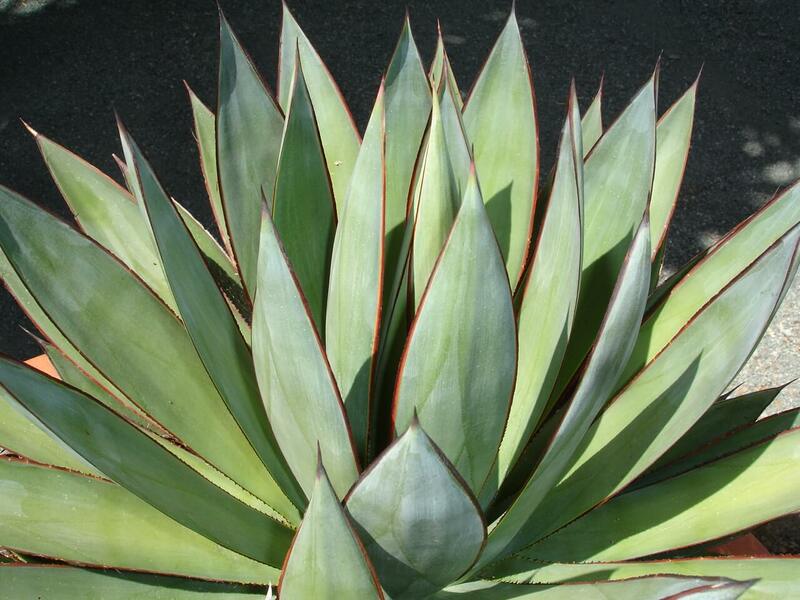 Plant it in groupings with other succulents in cactus gardens or containers. Also use it in areas with high animal and rodent populations. Animals will not touch it, since it is highly toxic. 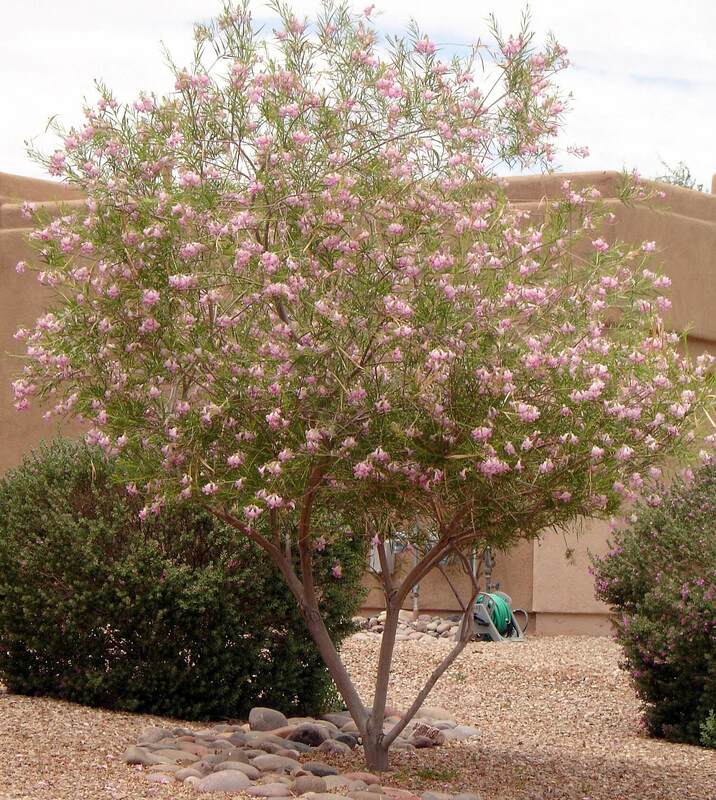 The plant is native to Morocco, where it grows on rocky slopes in the Atlas Mountains. Resin spurge plant is one of the oldest documented medicinal plants of all the Euphorbia species. 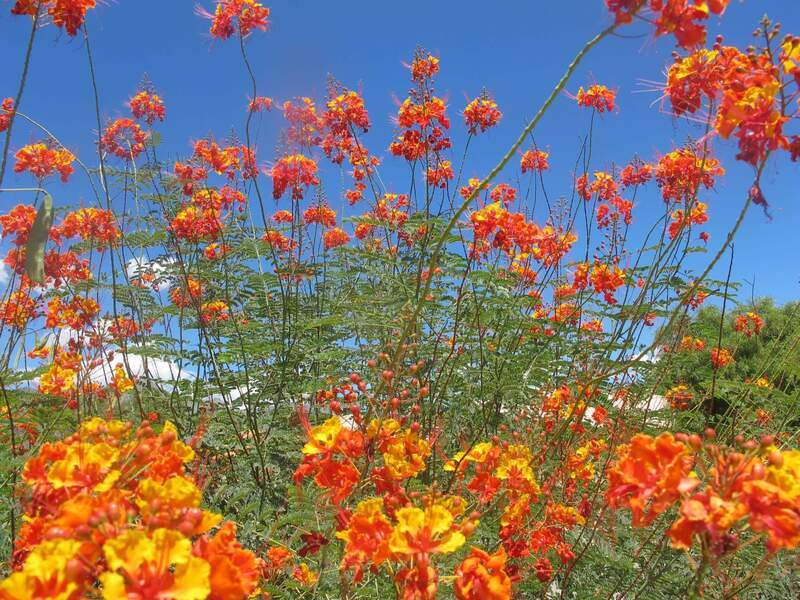 The plant is hardy to twenty-five degrees Fahrenheit. 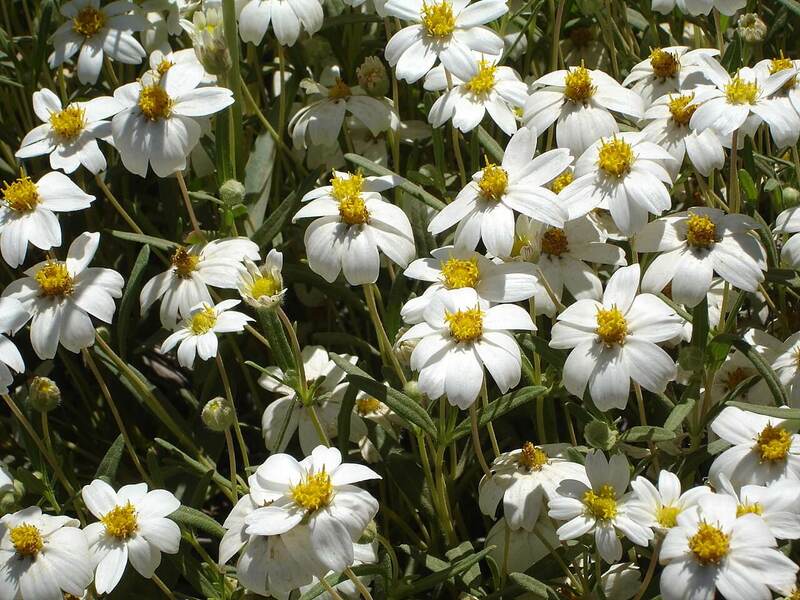 It likes full sun to partial shade and tolerates most soils as long as they are well-draining. Resin spurge is very easy to grow, extremely trouble-free, and does not require any maintenance. All parts of this plant are poisonous if ingested. 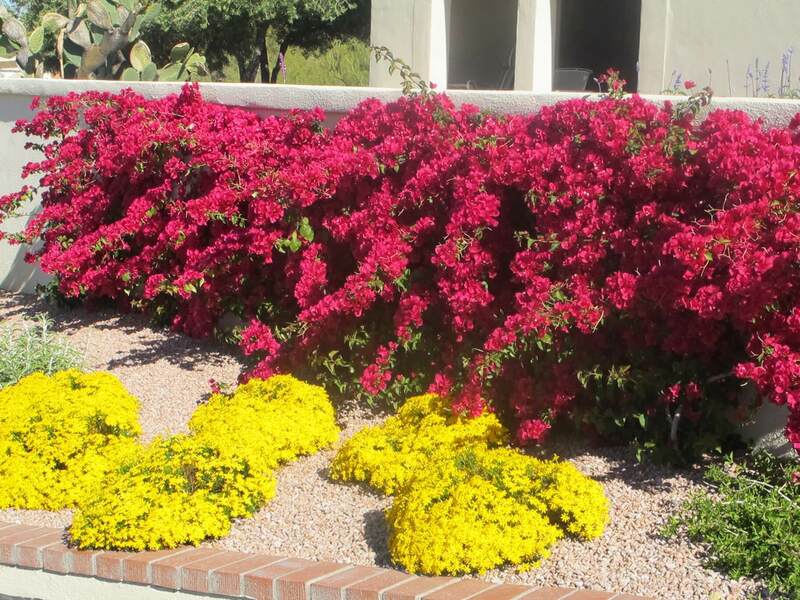 Provide occasional water during the hot, dry summer and less water in the winter.